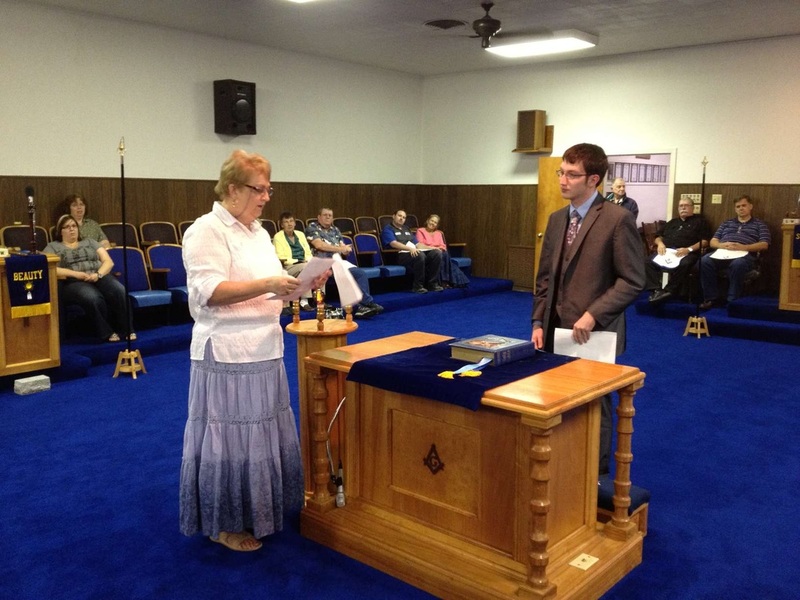 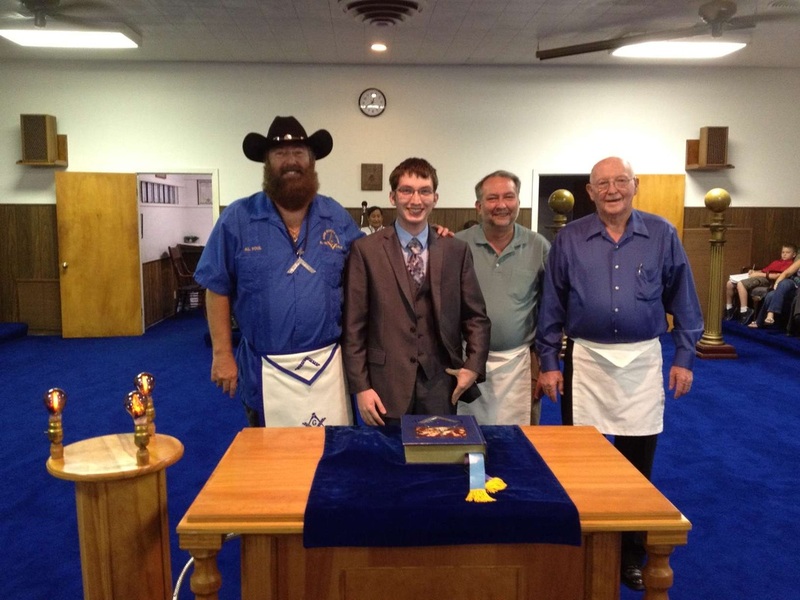 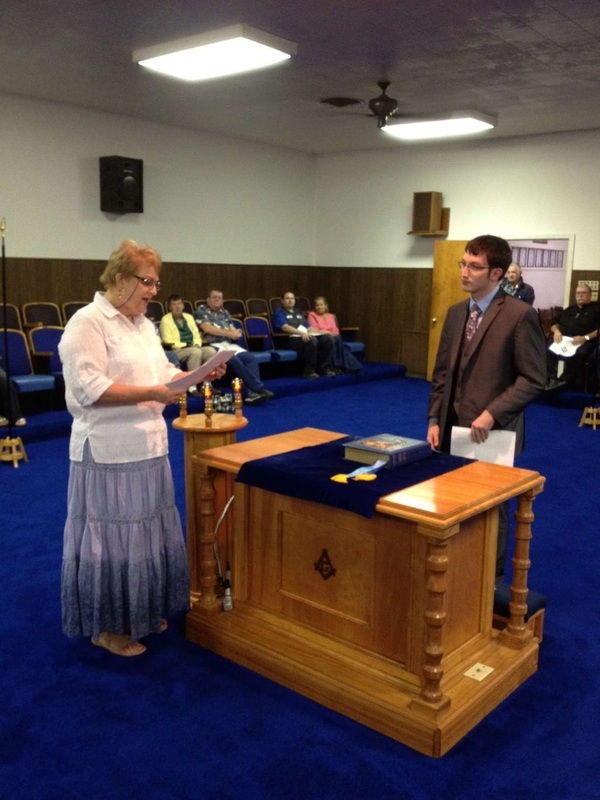 On April 18, 2012, Worshipful Master Al Pool, Jr., presented the Lodge Sholarship to Mr. Kenneth Kettler. That same night, Alvin Chapter #15 Order of the Eastern Star also presentd Mr. Kettler with their scholarship. 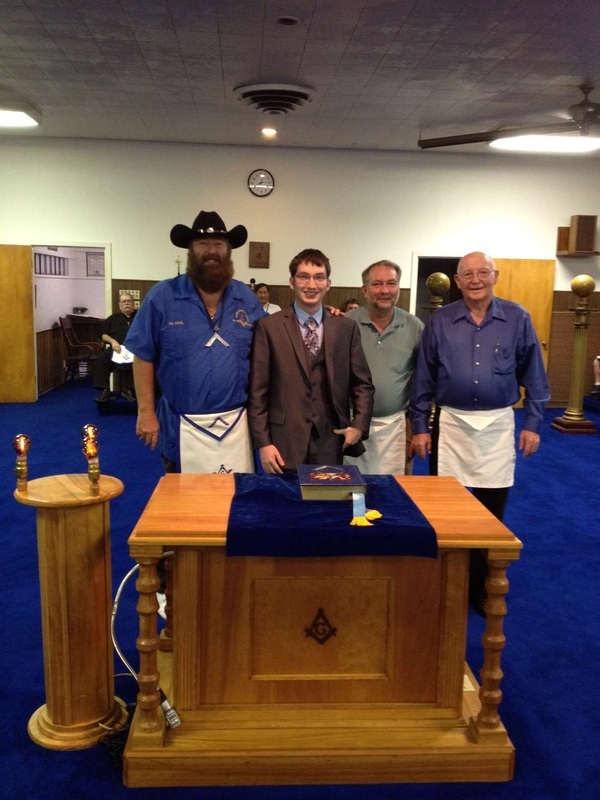 Neither Lodge nor Chapter realized until that night that they had chosen the same person to receive the scholarships. Congratulations Kenneth.